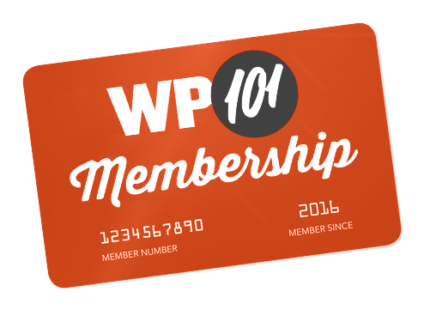 WordPress Q&A Forum › Plugin for Lifetime subscription? Hello! I have a lifetime subscription. Do I get the plugin with that? If not, is there a method by which I can use your videos to train my clients using my lifetime subscription? I seem to remember that there was some process back in 2016 when I bought the membership. thanks!